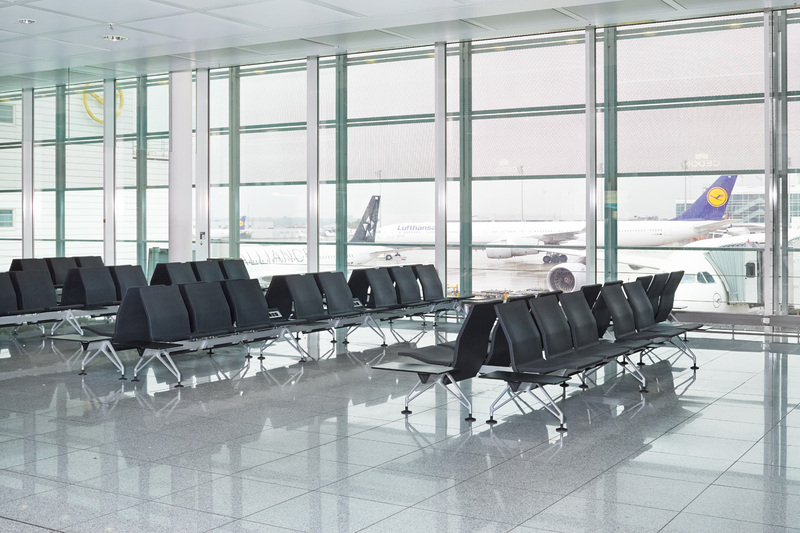 "Terminal 2 Gesellschaft mbH & Co oHG represents the first time that an airport operator and airline have accepted corporate responsibility for the infrastructure of a European airport. 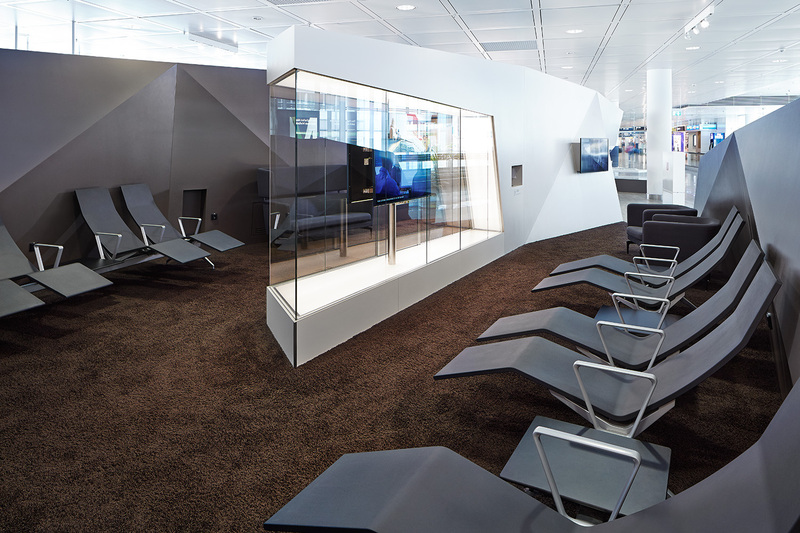 The recreation area, which covers 220 square metres, offers 34 comfortable seats and recliners for passengers who want to read and relax. 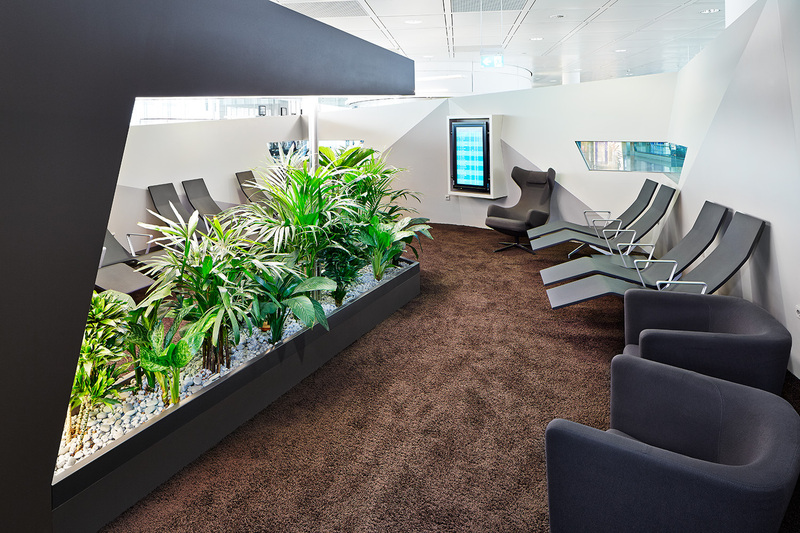 There are also 20 ‘business stations’ with connections for electronic devices. 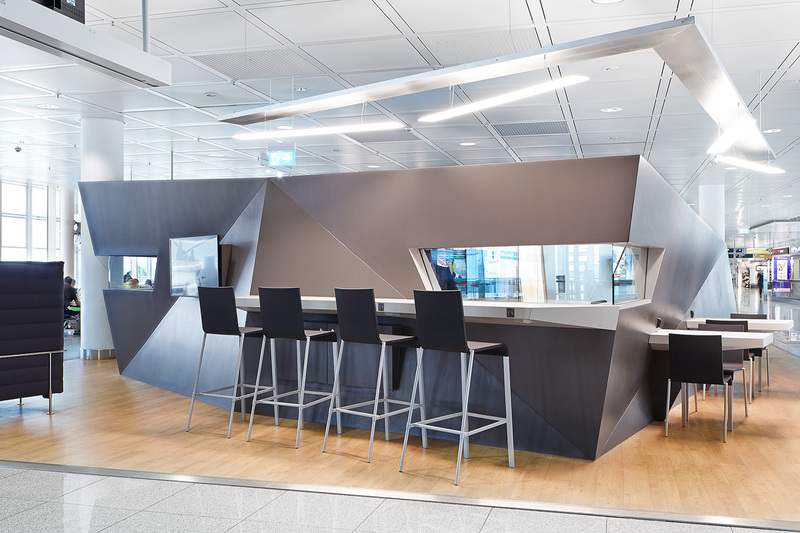 Products that meet the customer’s stringent demands with regard to aesthetics, comfort and durability were required when furnishing this area. 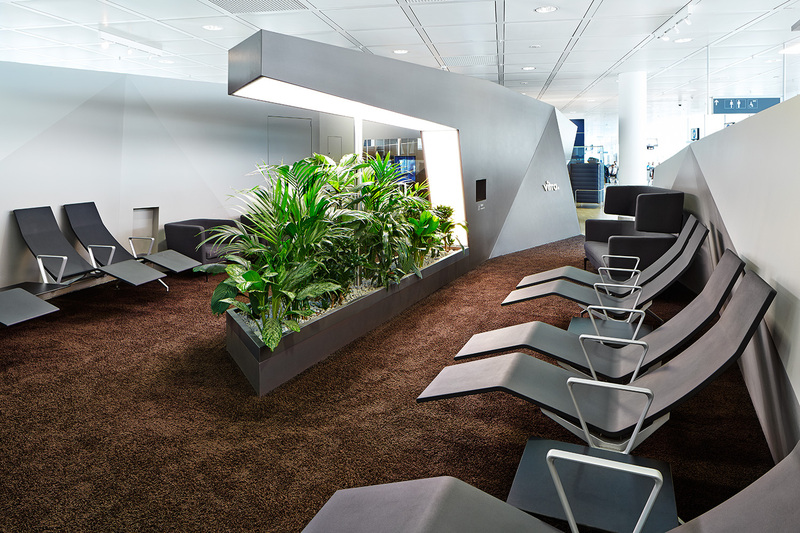 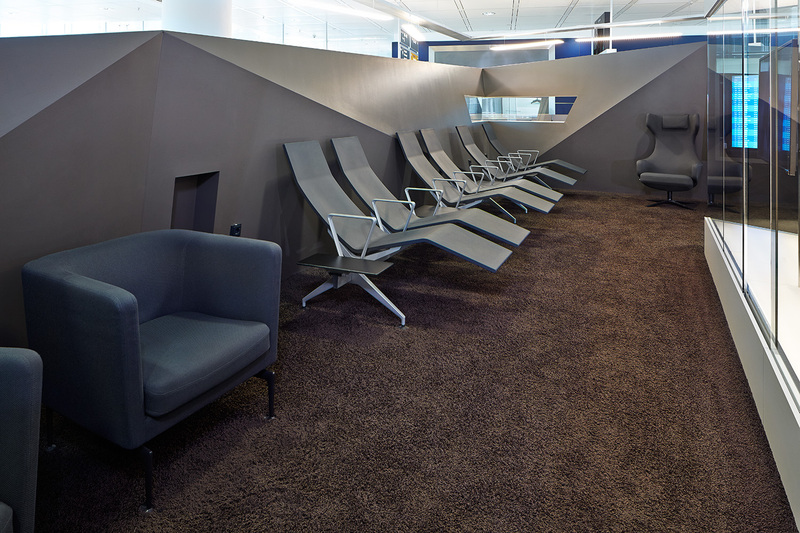 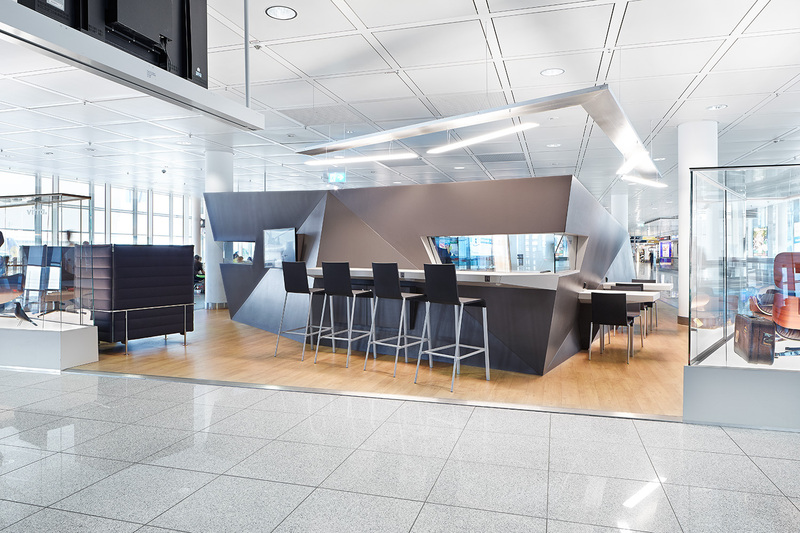 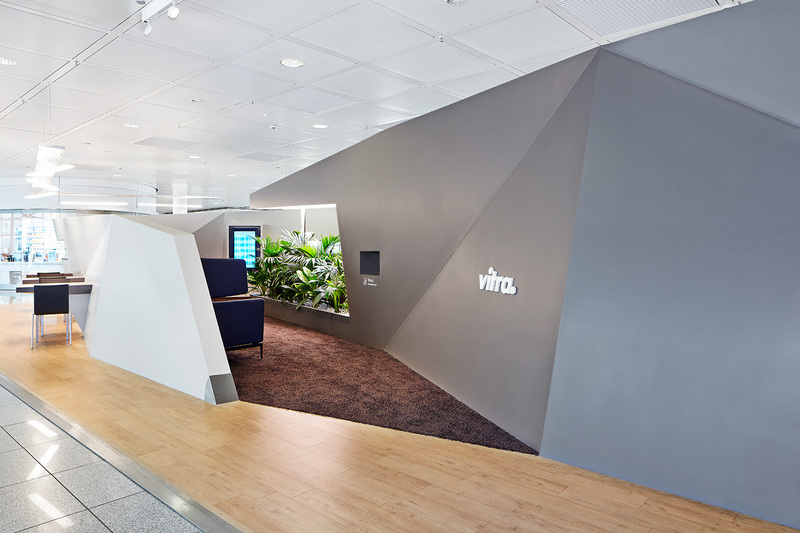 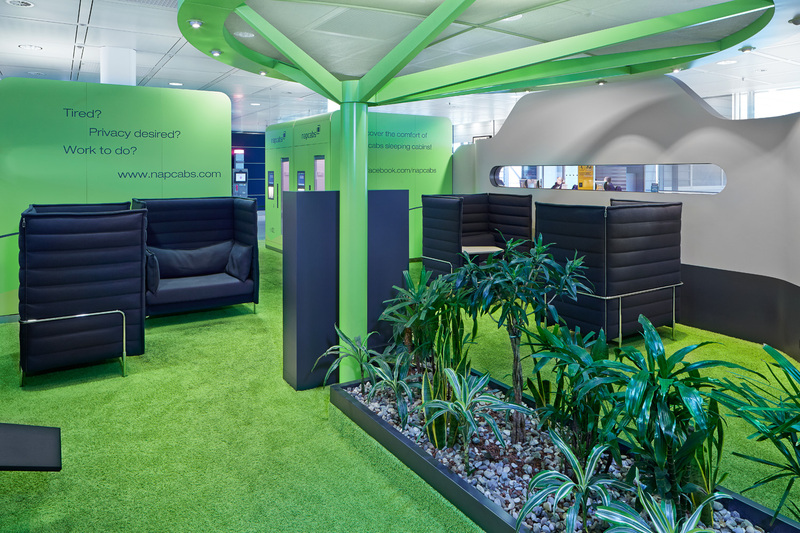 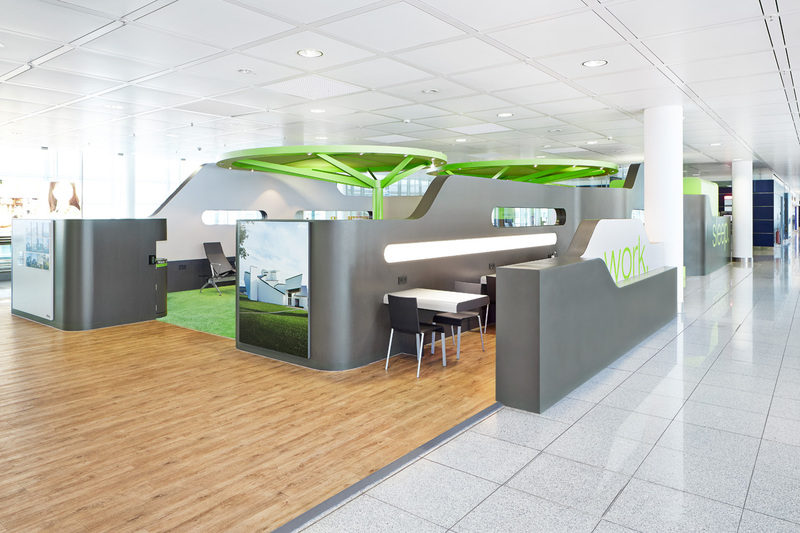 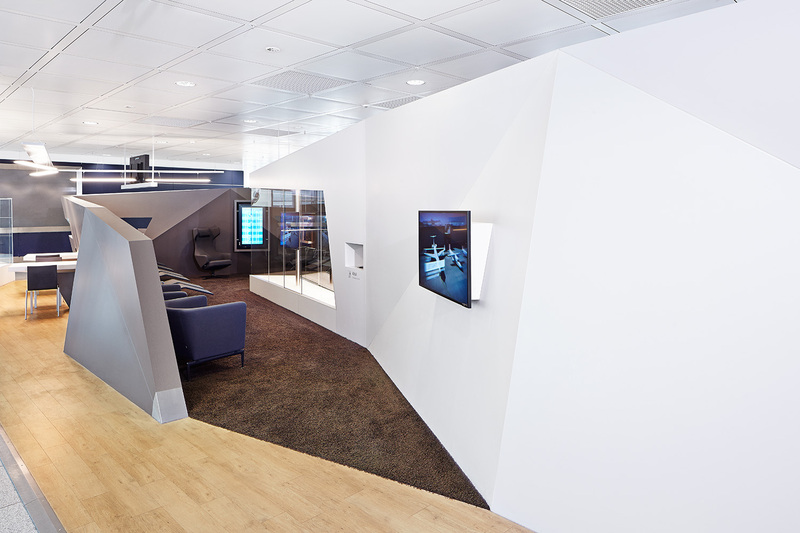 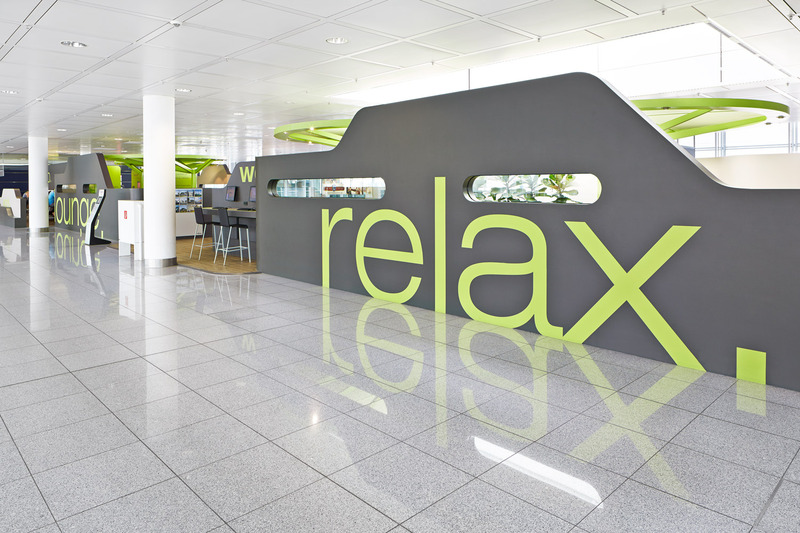 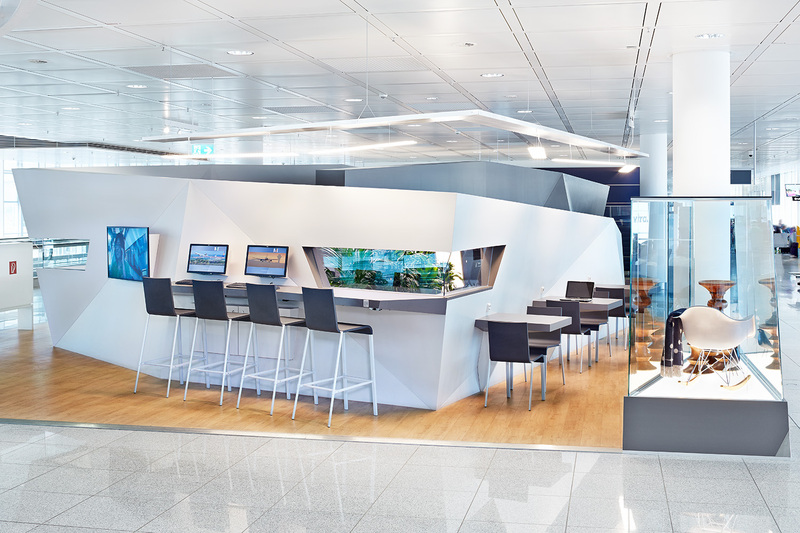 Passengers can now make the wait for their flight pass by quicker by relaxing on Vitra furniture in this oasis of calm."